A beauty bath for your jewellery. 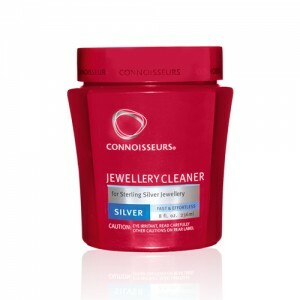 An effortless way to keep your jewellery looking like new with this quick and easy to use cleaning solution for sterling silver. Quickly removes tarnish to leave your jewellery with a new lease of life. 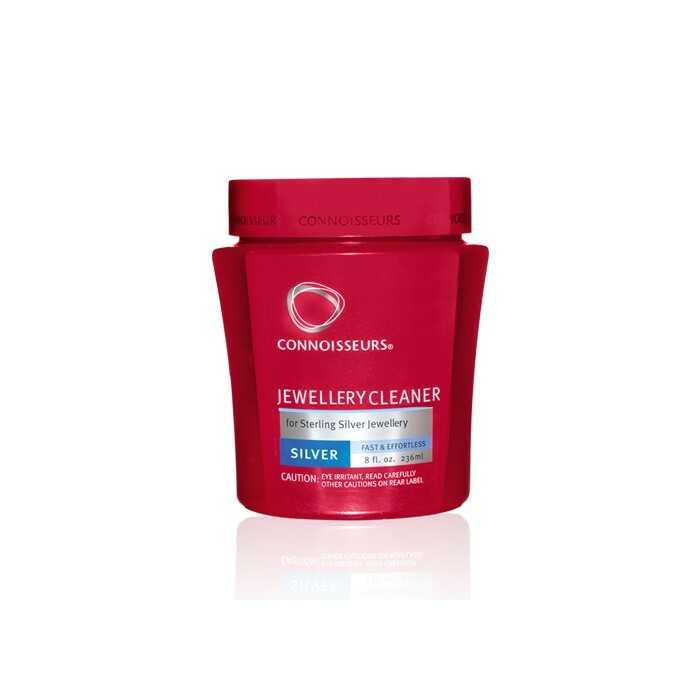 ONLY TO BE USED ON STERLING SILVER ITEMS. Available in-store only.